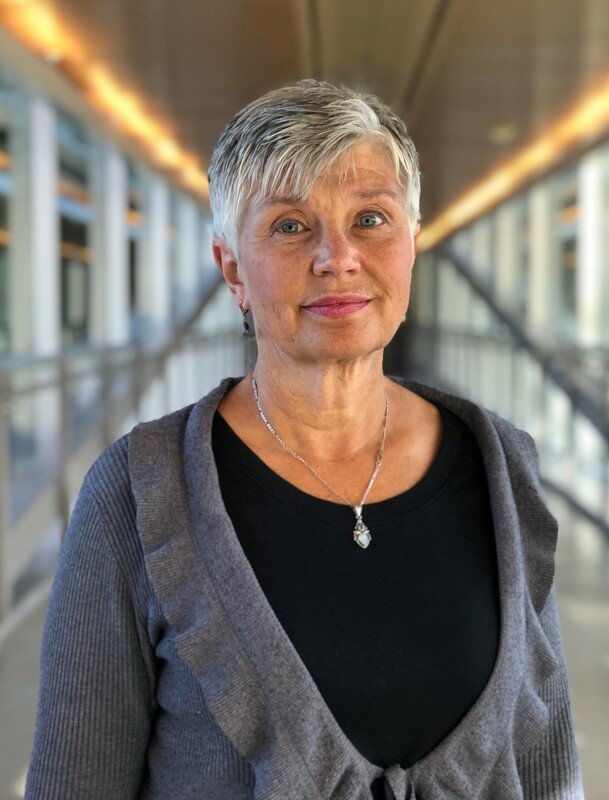 Sherry Dahlke joined the Faculty of Nursing after completing her PhD and a career that included practice in acute and community care, teaching, administration and research. She is the past president for a local chapter of the Gerotological Association of British Columbia. Currently she is the chair for the Edmonton chapter of the Alberta Gerontological Nurses Association, and chair for the research committee of the Canadian Gerontological Nurses Association. Dr. Dahlke's areas of interest are examining how to improve nursing practice with older people, and nursing education. She has been involved in studies examining nursing education in relation to clinical instruction, and perceptions about aging among student nurses, nursing practice related to older adult care, and how nurses manage older adults with delirium. Dr. Dahlke was drawn to graduate studies to answer practice questions about caring for hospitalized older adults at risk for delirium. The questions arising from this study led to her PhD study examining nursing practice with hospitalized older adults. The aim of her program of research is focused on improving nursing care of older people. Current research projects and questions include. Examining how student nurses are learning to work with older people. Exploring how gerontological education and interprofessional collaboration impacts care of older people. Examining how an educational intervention may assist Licensed Practical Nurses in preventing avoidable transfers to emergency departments. Dr. Dahlke has taught foundational nursing theory courses, older adult clinical and theoretical courses, and research courses.